Samsung is continuing its global rollout of its mobile payment solution, Samsung Pay, with Russia being the latest country to get it. Samsung Pay which is available to Samsung users with any Samsung flagship device from 2015 to present is supported by Russian Banks such as Alfa-Bank Banking Group, VTB24, MTS Bank, Raiffeisen Bank, and Russian Standard Bank. 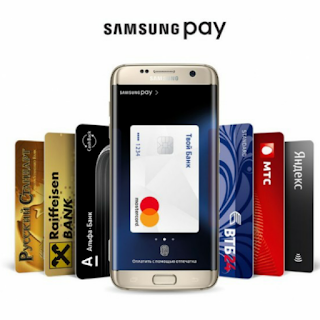 The availability in Russia brings the number of coubtries in which Samsung Pay is available in to 9 with the UK, Malaysia, Hong Kong, Taiwan to be added before the end of the year.